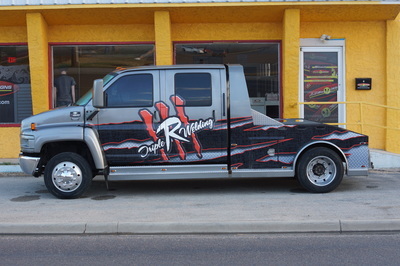 ​For our business customers we offer partial or full vehicle wraps to advertise your business. 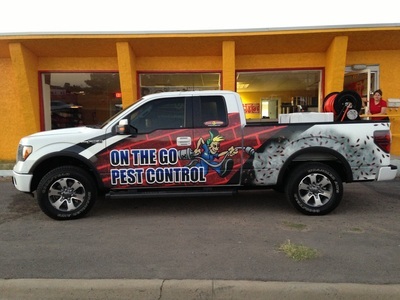 Promote while driving around town 24/7. 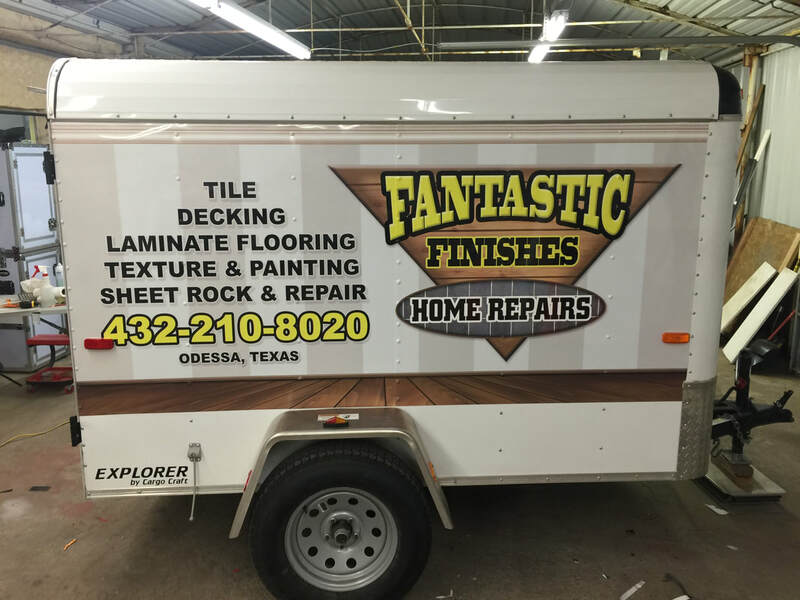 A vehicle wrap is one of the best ways to advertise and give your company a professional image. 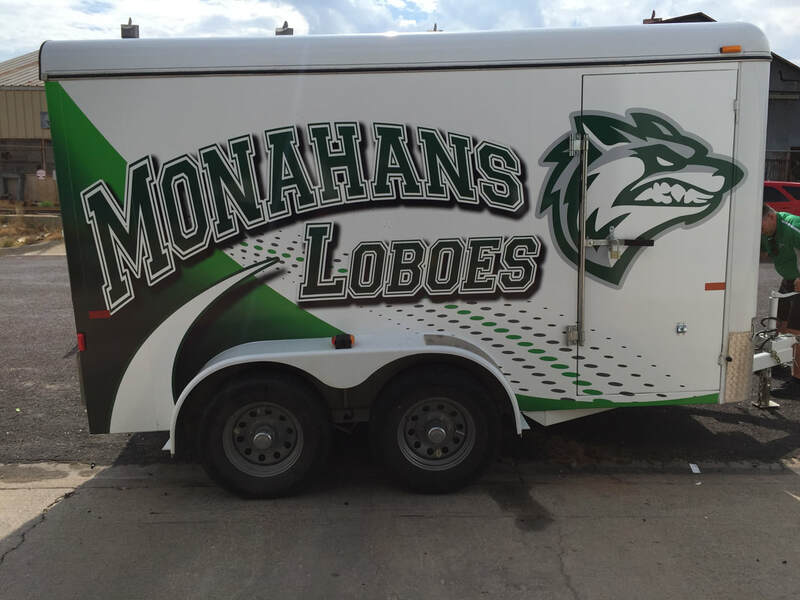 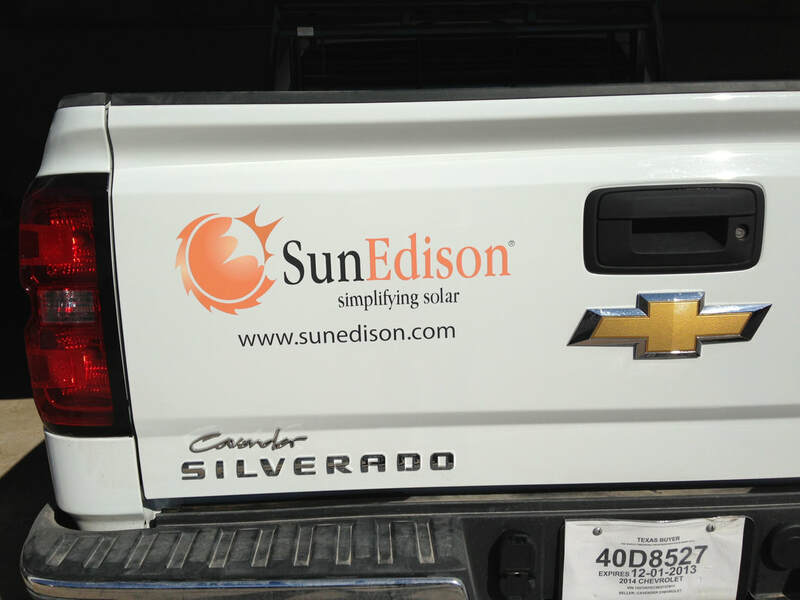 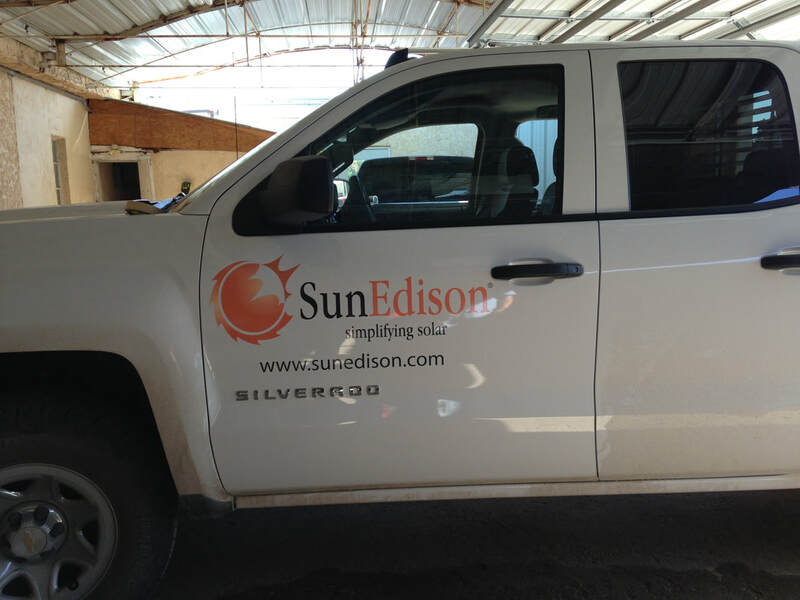 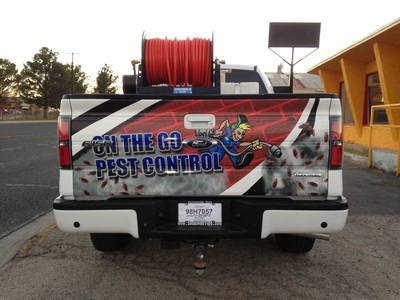 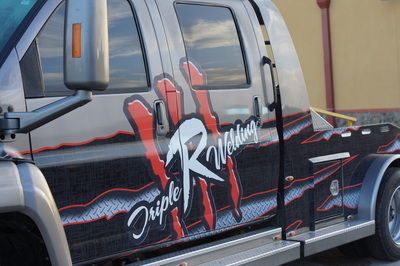 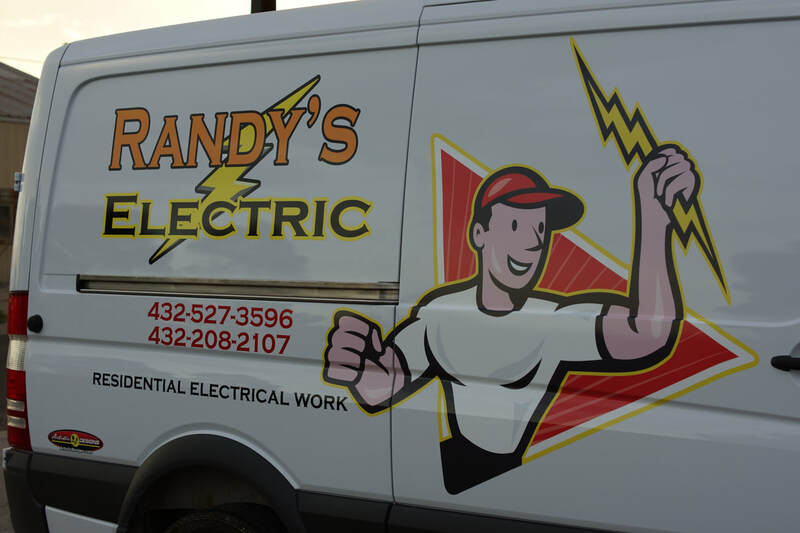 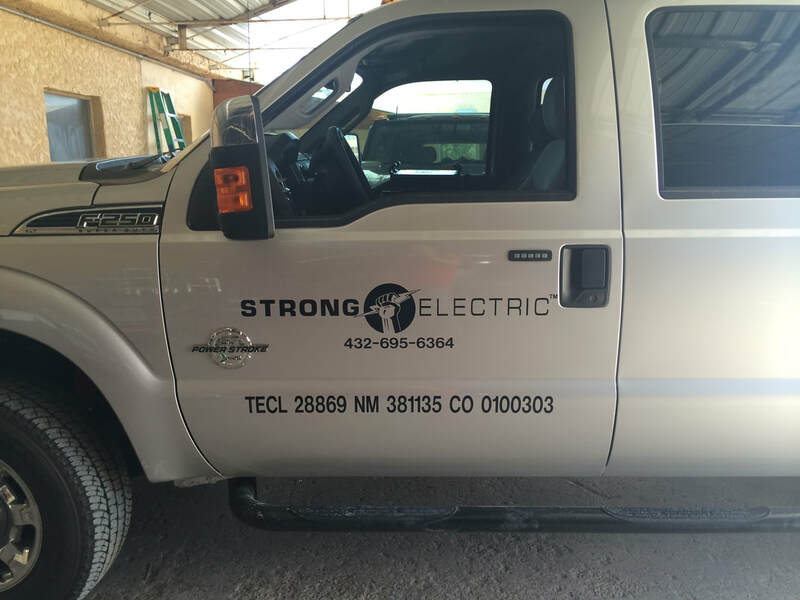 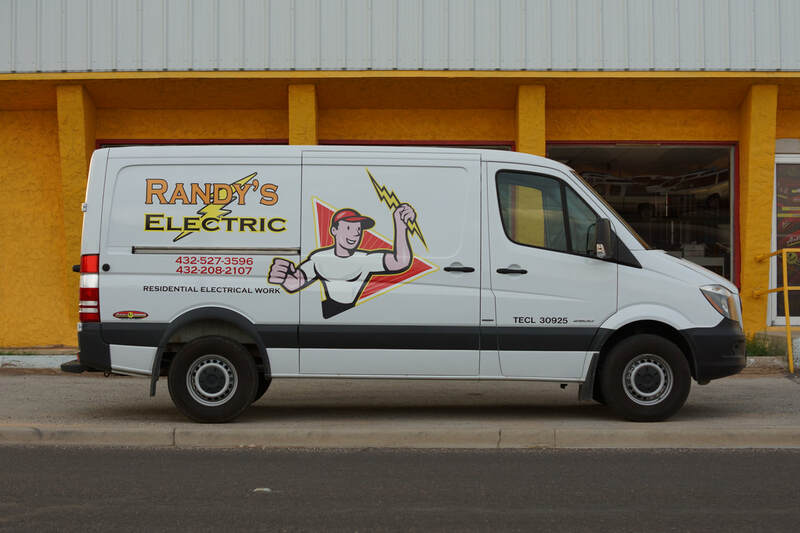 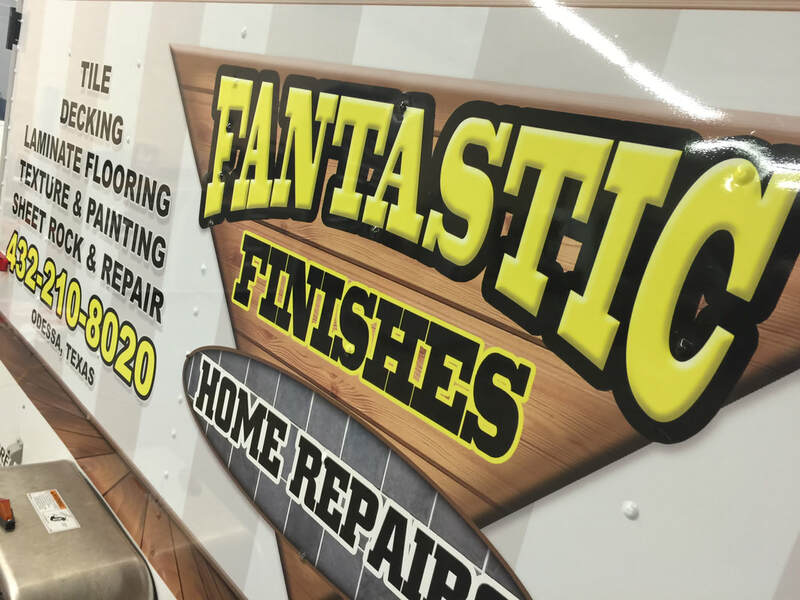 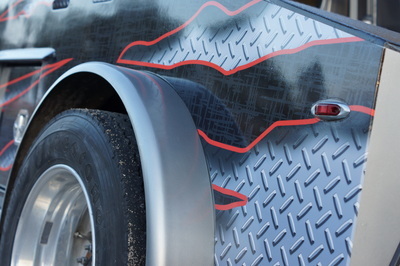 Artistic Designs is able to create custom vehicle lettering and full-color graphics. 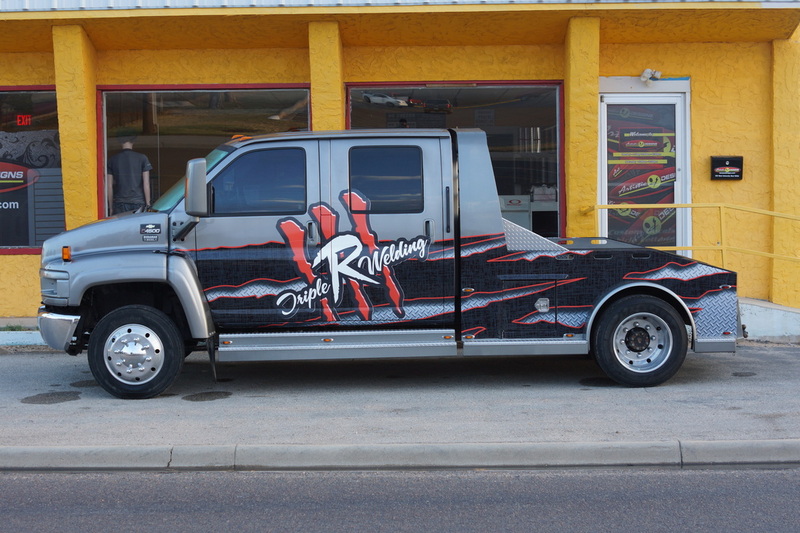 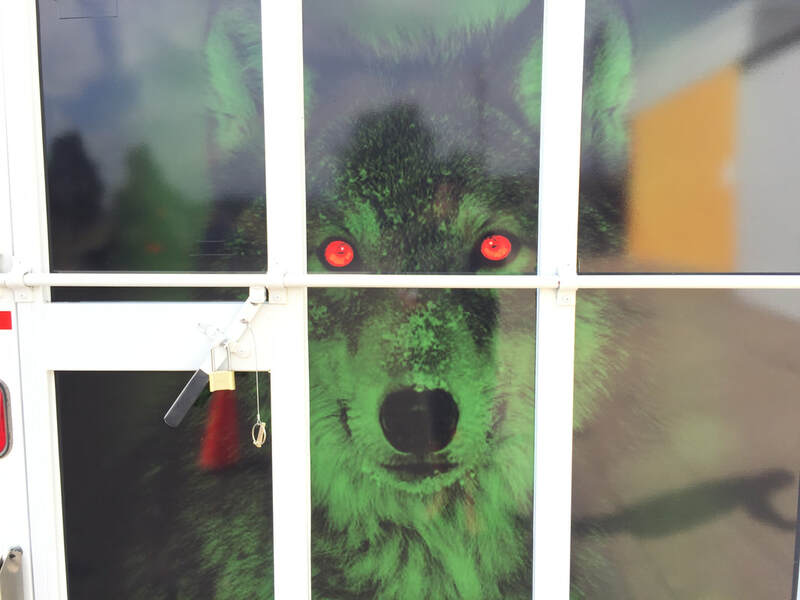 We design, print, and install full color photographic car wraps and graphics. 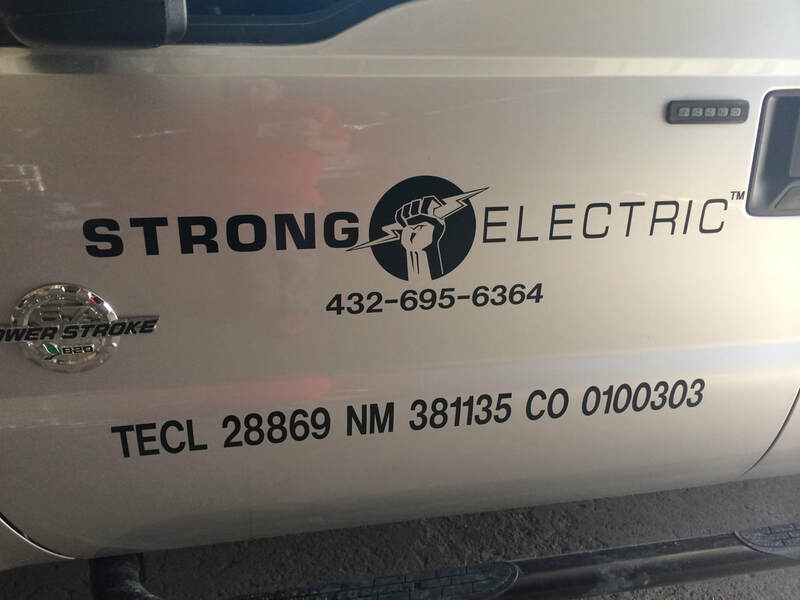 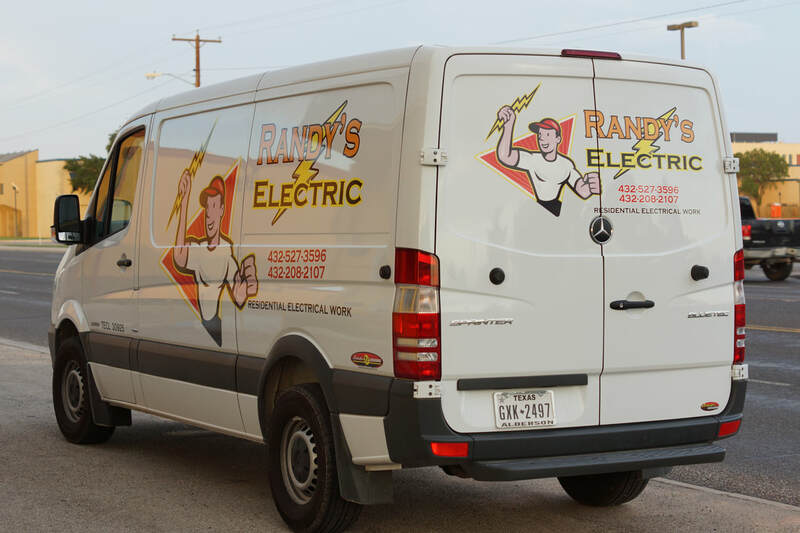 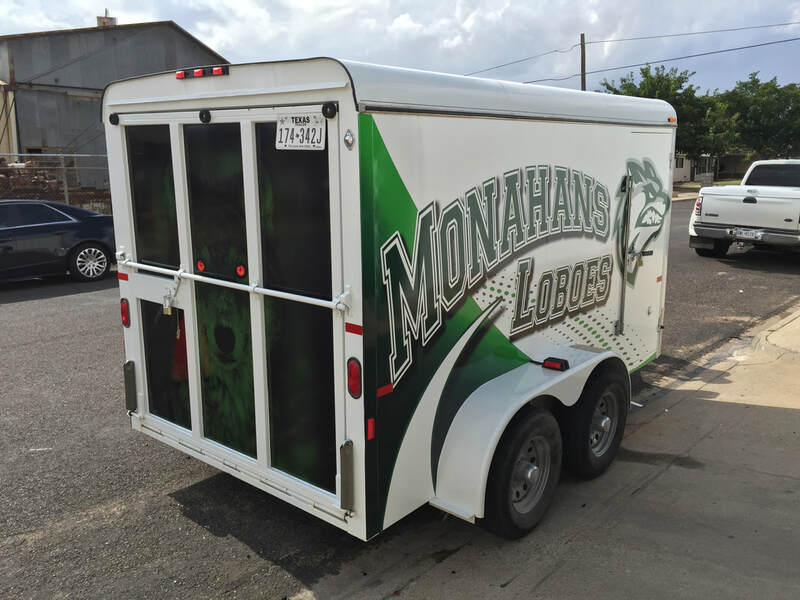 For all your truck lettering needs, logos, dot's, & vin numbers, give us a call at (432)580-7446 or stop by and visit us at 510 W. University Odessa, Texas 79764.